Leading global carriers participated in a live demo of sub-6 GHz and mmWave end-to-end 5G NR systems based on the recently ratified 5G New Radio (NR) global 3GPP standard, Ericsson’s 5G NR pre-commercial base stations and Qualcomm Technologies’ 5G NR UE prototypes. Mobile operators participating in the demo included AT&T, NTT DOCOMO, Orange, SK Telecom, Sprint, Telstra, T-Mobile US, Verizon, and Vodafone. The demo was held at both the Ericsson Lab in Kista, Sweden and the Qualcomm Research lab in New Jersey. Sprint confirmed that its 2.5 GHz spectrum band is included in the Non-Standalone 3GPP 5G NR specification (initial part of Release 15), which was ratified at the 3GPP TSG RAN plenary meeting in Lisbon in late December. The specification includes bandwidths up to 100 MHz for an n41 (2.5 GHz) single component carrier vs. today’s 20 MHz per component carrier for 4G LTE. With more than 160 MHz of 2.5 GHz spectrum available in the top 100 U.S. markets, this gives Sprint the largest nationwide block of sub-6 GHz 5G spectrum available for wide-scale use in the U.S.
Sprint also confirmed that it aims to provide commercial 5G services and devices in late 2019 and that it is working with Qualcomm and Softbank in this regard. 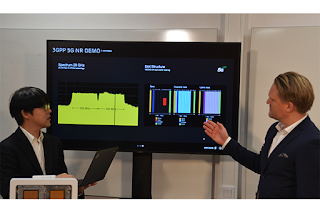 In addition, Sprint is working with its RAN (Radio Access Network) suppliers – Ericsson, Nokia, and Samsung – for end-to-end availability of 5G NR in Sprint’s 2.5 GHz (n41) spectrum. Sprint’s initial path to market for 5G will be through the deployment of 2.5 GHz Massive MIMO radios slated for commercial use in 2018. These 64T64R (64 transmitters, 64 receivers) radios will be software-upgradable to 5G NR. CyrusOne agreed to acquire Zenium Data Centers, a leading hyperscale data center provider in Europe with four properties in London and Frankfurt, the continent’s two largest data center markets, for $442 million, reflecting a multiple of 18 times expected annualized Adjusted EBITDA of approximately $25 million from both commenced and signed but not yet billing leases. CyrusOne will also reimburse Zenium for capital expenditures between signing and closing. The two facilities in Frankfurt will be owned by CyrusOne, while the two facilities in London are leased with a remaining weighted average lease term of approximately 40 years, inclusive of renewal options. Zenium has approximately $40 million in annualized contracted GAAP revenue, taking into account leases that are signed but not yet billing, excluding estimates for pass-through power, representing approximately $25 million in expected annualized Adjusted EBITDA. All signed contracts will have commenced by year-end 2018. Upon full buildout, the four properties will consist of more than 260,000 colocation square feet and 49.3 MW of power capacity. Approximately 54% of this power capacity, or 26.8 MW, is currently leased. All 50 U.S. states, 2 territories and the District of Columbia have now opted in to the FirstNet spectrum build-out. 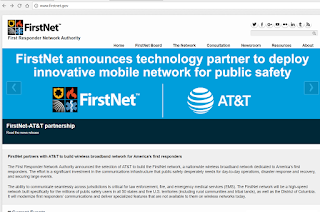 FirstNet, in partnership with AT&T, is building the nationwide public safety broadband network. The effort to create a separate, dedicated network for first responders can be traced back to the communication challenges public safety experienced during the September 11, 2001, terrorist attacks. 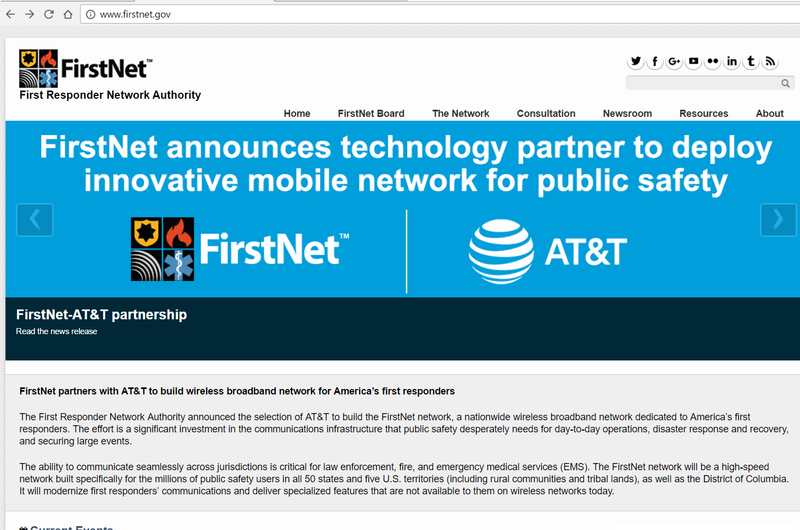 "With every state saying 'yes' to the FirstNet plan, America's first responders now have a nationwide interoperable network they can rely on 24/7/365 – like their mission," said First Responder Network Authority Chief Executive Officer Mike Poth. "I applaud these governors for their decision and congratulate public safety for its advocacy and partnership throughout the process. With more than 50 states and territories participating in FirstNet, public safety is assured of an enduring, self-sufficient network to serve them for years to come." Increased coverage and capacity from AT&T's FirstNet build. Plus, access to mobile dedicated network assets that can be deployed for additional coverage and support when needed. Launch of the AT&T-built FirstNet nationwide, dedicated evolved packet core network with end-to-end encryption. All FirstNet traffic will be routed through this multi-million-dollar core to give first responders the separate, highly secure, non-commercial network they deserve. Access to a dedicated Security Operations Center, offering 24/7/365 support. Roll out of a range of next-generation public safety tools. This includes mission-critical push-to-talk and device offerings, like BYOD, to bring value to urban and rural first responders. Continued innovation with the FirstNet app ecosystem. This will be supported by FirstNet-focused hackathons in the new year to help fuel development. 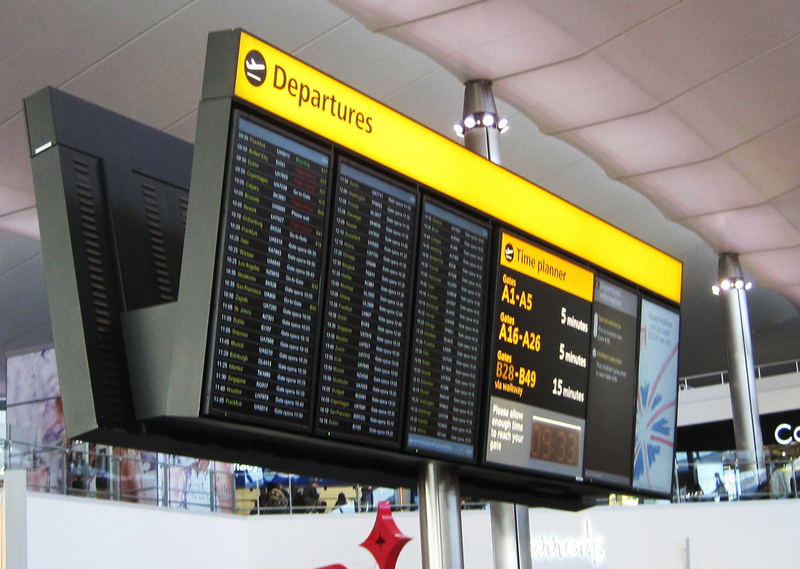 Gigamon confirmed the completion of its acquisition by Elliott Management, a leading multi-strategy private investment firm, and the Qatar Investment Authority. 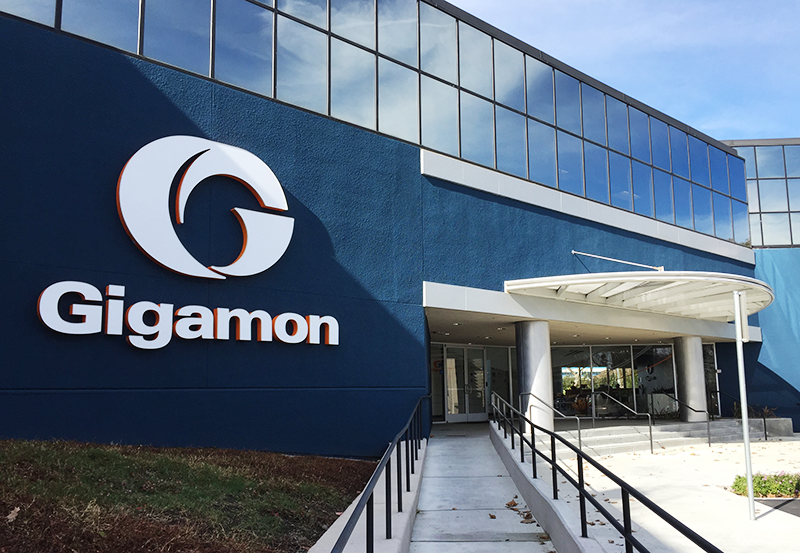 The acquisition, valued at approximately $1.6 billion, was approved by Gigamon shareholders on December 22, 2017. As a result of the completion of the transaction, shareholders will receive $38.50 per share in cash and Gigamon common stock will no longer be listed for trading on the NYSE. "This is a pivotal day for Gigamon employees, customers and partners around the world. With the acquisition complete, our team will continue to execute strategic initiatives that will both empower our customers with new, rich functionality and drive Gigamon to the next level of growth," said Paul Hooper, Chief Executive Officer of Gigamon. "As a private company, we will continue to build upon our leading technology foundation and transform the market we created and lead. With our Security Delivery Platform, we are in a unique position to enable NetOps and SecOps teams to work together addressing the common goal of securing their enterprise while containing costs and minimizing complexity. Working closely with Evergreen, we are entering a new and exciting era." Elliott Management, a private investment firm known for shareholder activism, will acquire Gigamon for $38.50 per share in cash, for a total value of approximately $1.6 billion, making Gigamon a privately-held company. Elliott Management and its affiliates currently hold a 7.0% equity voting stake in Gigamon. Serverfarm, a privately-owned data center developer and operator, has acquired the 305 Satellite Blvd data center complex in Suwanee, Georgia. The data center encompasses 153,000 square feet and has significant fiber and network access. Financial terms were not disclosed. Serverfarm now has over 1 million square feet of data center space in seven North American markets (Moses Lake, WA; Santa Clara, CA; Chicago, IL; Charlotte, NC; Oak Brook, IL; and Toronto, ON). Companies that have adopted IoT see the technology as mission critical to their business. These companies are leading the way when it comes to digital transformation initiatives. According to Vodafone’s 2017/18 IoT Barometer, 74% of companies that have adopted IoT agree that digital transformation is impossible without it. The businesses that implement IoT solutions in the next year will have a clear advantage over competitors when it comes to evolving their digital capabilities. IoT adopters have great expectations for the future of the technology, and new connectivity options like Low-Power Wide Area Networks (LP-WAN) are making innovation possible. LP-WAN technologies, like Narrowband IoT (NB-IoT) allow for increased network coverage over a wide area at a low cost, making them an ideal solution for adding connectivity in hard-to-reach places. According to the analyst firm Analysys Mason, once there is greater awareness and understanding of LP-WAN, there will be new wave of growth in this area. LP-WAN technologies will begin to open the IoT market to applications that have not previously benefitted from connectivity. Today, most major enterprises have already integrated IoT into their core systems and initiatives to drive digital businesses. We will continue to see connectivity become part of the enterprise IT fabric – in fact, within five years, IoT will be core to millions of business processes. In the future, companies may even take for granted that devices and appliances like vehicles and HVAC systems can be controlled and monitored remotely, thanks to IoT connectivity. As with any new technology, security remains a top concern when it comes to IoT. However, businesses with large IoT implementations are becoming more confident, given that they have the expertise and resources necessary to tackle security concerns. These organizations will begin to see these security measures as enablers that give them the confidence to push business forward. As the technology matures, trust in IoT-enabled applications and devices will only continue to grow. Companies that integrate IoT solutions will see a number of benefits from the technology. The benefits go way beyond just enabling better data collection and business insights. IoT will be seen as a driver of improvements across businesses – organizations are already using IoT to reduce risk, cut costs, create new revenue streams, improve employee productivity, enhance customer experience and more. Businesses are likely to see even more benefits as they implement the technology across operations.